Looking for Door to Door Shuttle Transportation from Phoenix to Tucson, AZ? We are the only company that does door to door service aside from a taxi. You may be thinking that's not true, because there are so many Uber and Lyft drivers out there, but you would be wrong. Uber and Lyft drivers rarely do long trips. Why? They don't get paid to drive back. It would be like working for two hours and then having to work another two hours without pay. Not only that but the app does not tell them where they are going to take you until they arrive, so most of the time the driver will show up and cancel immediately once they find out where they are going. When the driver does this you pay a cancellation fee each time. If three do this to you in a row, that's $5 to $10 time three in cancellation fees or $15-$30 for nothing. You still don't have a ride and now you're probable running really late to get to your plane. Now you are probably calling a shuttle last minute hoping that someone is close by and not two hours away at the Phoenix Airport. Unfortunately, there are no shuttle companies actually located in Tucson. Arizona Shuttle is near Casa Grande and they require a four hour notice for reservations. 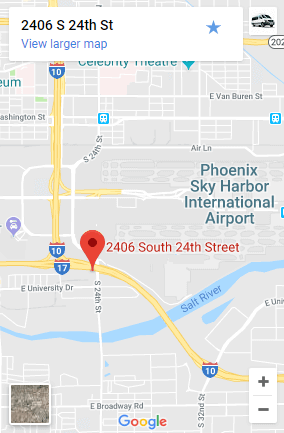 Even if you could convince someone to give you a reservation last minute, you would not be picked up at your home and have to find a way to get to the Tucson Airport. You will also quickly find out that it takes about twice as long to share a shuttle with a bunch of people. This is the same situation as taking a greyhound, but taking the greyhound means having to get a ride from the greyhound near phoenix airport to the airport terminal. Arizona Shuttle is also closed from 12:15 am to 6:15 am. We're open 24/7, and we pick you up on your schedule without the need for you to arrange or pay for other transportion. Now you're paying for a taxi , Uber or bugging your friends and family last minute to get a ride. Paying for a taxi costs about 2.3 times more than a shuttle on the average. This is because shuttles normally charge about $1 per mile versus $2.30 per mile in a taxi. The bus is cheap and so it Arizona Shuttle, but you get what you pay for and it takes twice as long. The shared ride shuttles normally do a lot of stops to and from the airport. They also stop and wait for other passengers, sometimes for 30 minutes at each stop. As long as two people are going, we're actually the same price or less than taking the Arizona Shuttle and non-stop. Assuming you're already late for your flight because of Uber, you don't have many options. You may even think of taking your car and parking at the PHX Sky Harbor Airport. Since you don't have a lot of time to ride parking shuttles and do research, you may end up paying $25 per day to park in the terminal. You may also think getting a rental car from Tucson and dropping it off at PHX is an inexpensive option, but the rental car companies charge an extra $150 on the average to drop off the car at a different location. They claim the extra charge is to drive the car back to Tucson. Long story short you are much better off booking a shuttle that takes you straight from your location in Tucson to the Phoenix Airport. 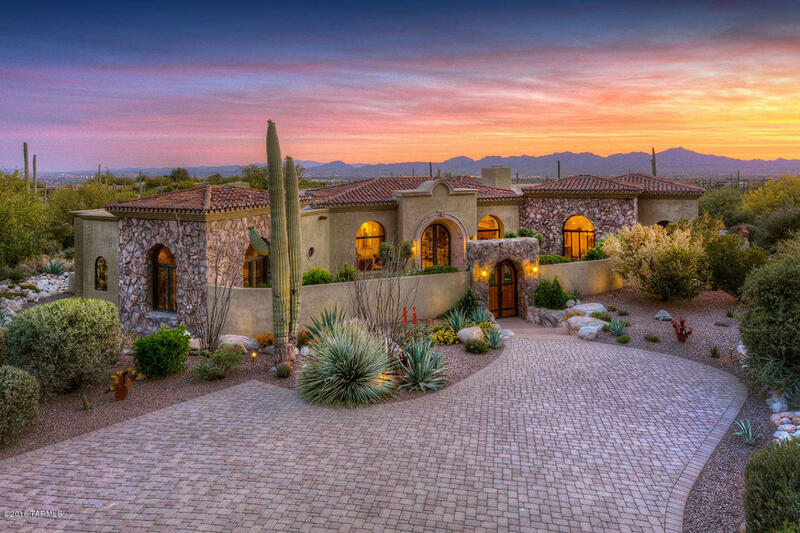 We offer a Tucson shuttle from Phoenix to Tucson Door to Door 24/7. If it's 1-3 people we will normally send you a nice car on your schedule and take you straight to Sky Harbor International Airport. With 4 people or more we will send the big shuttle. The trip from Tucson to Phoenix and Phoenix to Tucson is about an hour and forty minutes.